I am available for contract work. Feel free to contact me if you need help for your next project. Car-racing game, first person shooter or puzzle game? Special non-linear music needs? I have strong programming skills (C++, C# and more), I can help you with the concept for your project, create prototypes and implement them. 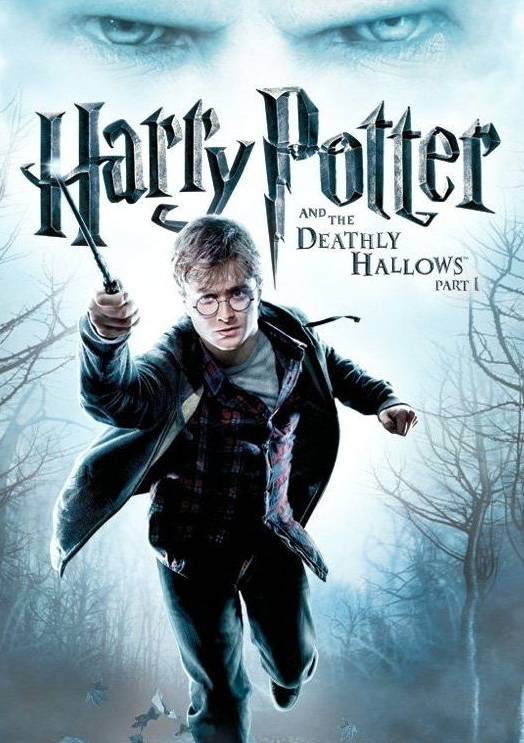 For the first time in the Harry Potter series, the EA audio team set up the combat music to smoothly increase in drama as the combat intensifies. Composer James Hannigan did an awesome job creating beautiful and effective musical content. I was the lead music editor on this project and in charge of coming up with the concept and make it work. 2011. My second album. Zwei. I was there - right from the start. Since early childhood I felt the irresistible force of computers, music and games. I used one of the first MIDI sequencers on the Commodore 64 - we're talking 1986(! ), upgraded later to Cubase on Atari ST ("Cubeat" at that time) and then off to the world of PCs and beyond. It took me a further two decades, a computer science degree, a higher diploma in music production to add all the bits together and follow my calling. 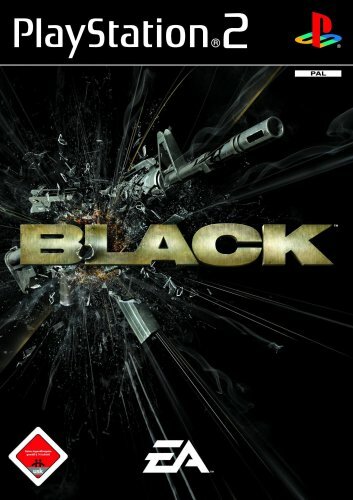 In 2004 I took my first step into the games industry as a programmer on Max Payne at Rockstar Vienna. This huzzle and buzzle of highly talented creative individuals working towards a common goal got me hooked instantly. In 2005, I decided to expand my creative horizon. I broke camp in Vienna, moved to Guildford near London to study Music Production at the ACM and see where all this will lead me to. Like a wise owl swooping over the alps, Zsolt soars over the world of audio. As well as being able to lay down a fine tune, Zsolt is blessed with incredible technical skills. Equally capable of making a nest with the engineering end of audio or cuddling up to the creatives, you can but look and marvel at this finely balanced creature. I started as an audio coder for Electronic Arts in and stayed with them for a further 5 years, taking on various roles as needed by the project - audio programmer, technical sound designer, composer or music editor. I am back in Vienna now - for good - and "Electronic Arts" is a cosy memory from the past. I have the greatest respect for all the insanely talented people I met and I am grateful for all the valueable lessons I learnt. I have learnt from people living and breathing games development. I was part of teams utilizing all their skills and latest in technology, sacrifizing weekends to achieve the best possible production quality. 2014/2015 - Producer and Programmer on "Dungenious"
2012/2013 - Lead Programmer on "Nyquest"
2009/2010 - Lead Music Editing on "Harry Potter and the Deathly Hallows"
For the first time in the Harry Potter series, we made combat music smoothly increase in intensity as the combat escalates. Composer James Hannigan did an awesome job creating beautiful and effective musical content. I was the lead music editor on this project and in charge of coming up with the music concept and make it work. Here is a podcast with the Philharmonia Orchestra on how the music was recorded. 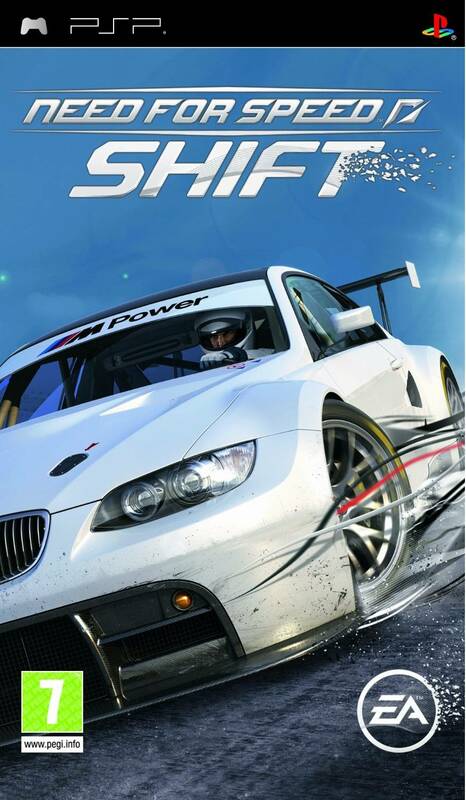 2008/2009 - Technical Sound Design on "Need for Speed Shift PSP"
I developed an engine audio editor that exported the engine data straight into game data, so we could iterate the engine audio quickly. 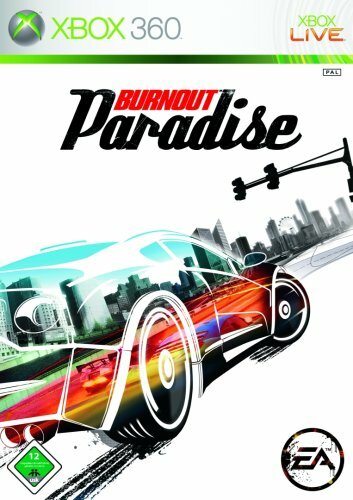 2007/2008 - Technical Sound Design on "Harry Potter and the Half-Blood Prince"
2006/2007 - Technical Sound Design on "Burnout Paradise"
2005/2006 - Audio Programming on "Burnout 360"
May, 7th: a portrait is broadcast on Austrian National Radio, together with an interview and some of my newest tracks. 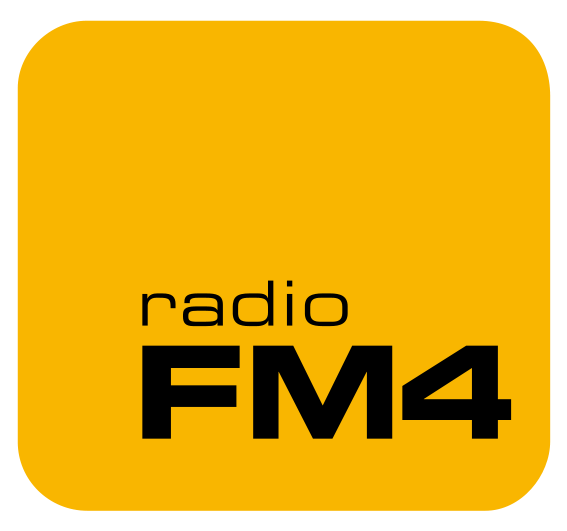 Here is the page on the FM4 site. 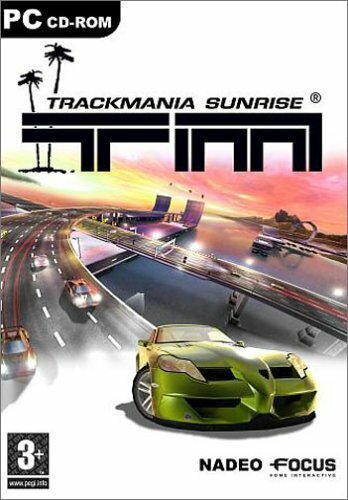 2005 - Music Production for "Trackmania Sunrise"
Projects include the Max Payne and Max Payne 2 console versions. I proudly present my second album - "Zwei". A collection of songs that cover 5 years of my life - love, life, doubt, anger, separation and multiplication. Rather than just telling the flow of events they shrinkwrap my inner states throughout this time - an emotional diary, a picture book of my intrinsics. Lyrics, melody, arrangement, vocals, production by myself, unless denoted else. ACM is the Academy of Contemporary Music in Guildford, a sleepy little town south of London. In a feature-packed year we learned the ins and outs of contemporary music production. 'Eins' means 'One' in German. The past years of my life in words and music. 2010 IFMCA-Award: "Best Original Score for a video game or interactive media"
I live and work in the heart of Vienna, find me here.